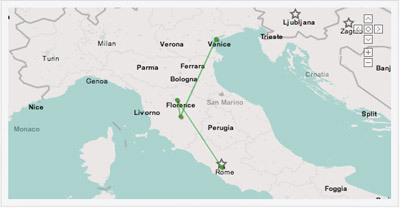 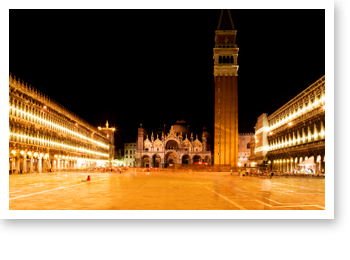 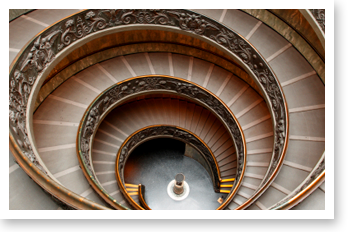 Tour Overview and Highlights: Italy small group tours to Rome, Florence and Venice. 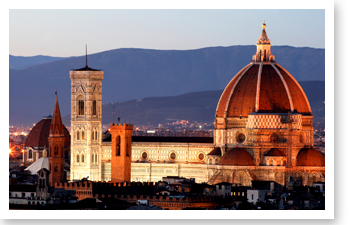 Join one of our exclusive, upscale escorted small group tours of Italy’s most important cities – Rome, Florence and Venice. 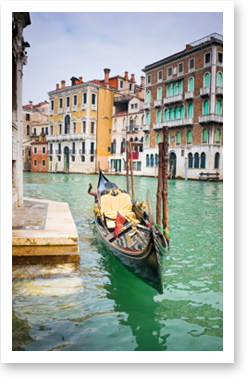 On this classic tour of Italy we will travel a trio of cities filled with historic, artistic and architectural treasures everyone should see in their lifetime. 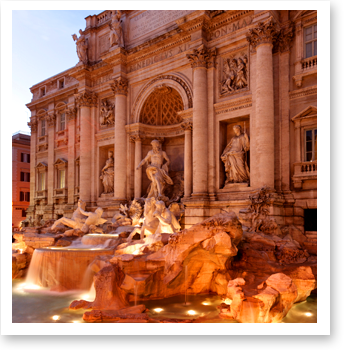 Your small group tour of Italy begins in Rome, where you will see the ancient wonders that have drawn visitors to this capital for centuries: the Colosseum, St. Peter’s Basilica, the Vatican, the Sistine Chapel and more.